The best-selling author & the UK's leading expert in nutritional health for women. A personalised supplement programme designed specifically for you. 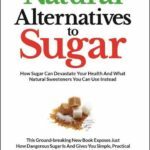 Natural Alternatives to Sugar Book Sadly, as much as you might love sugar, your body doesn’t. 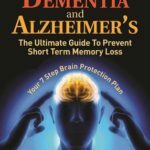 The overload of sugar in your diet is putting your health and even your life at risk and is largely to blame for our rising levels of stress and premature ageing including cancer, Alzheimer’s, heart disease, diabetes and overweight.